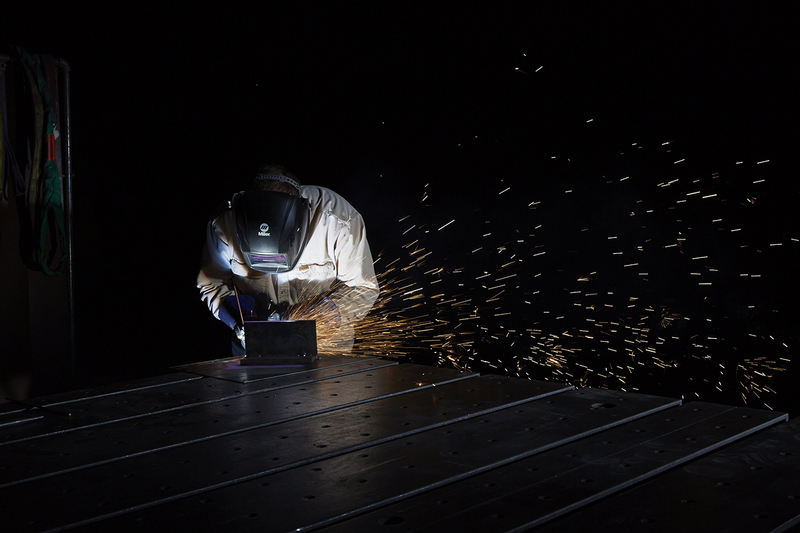 At Barnes Manufacturing we love turning dreams and ideas into finished products. Throughout the years we’ve helped many entrepreneurs bring their “napkin sketches” to life; we have design, engineering and manufacturing resources that are not always readily available to those striving to turn ideas in to reality. We take great pleasure in helping plant the seeds of these startups and watching them grow into successful companies. 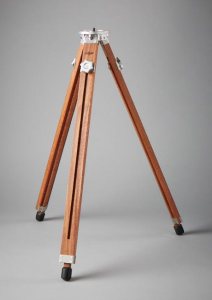 Last fall, a Chicago based photography company was trying to produce an idea they had been working on for months, a tripod photo booth that was sturdy, easy to carry and looked like a timeless piece of furniture. 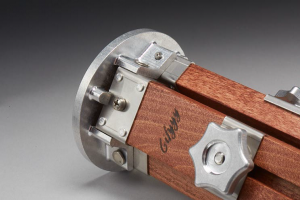 After a few unsuccessful attempts of trying to find their product already on the market they decided it was time to design and produce one of their own, that’s where we came into play. They already had many great design ideas in place and only needed a few professional suggestions as well as help manufacturing their product. Working closely with the customers, our design team finalized a solution that fit both the needs and wants of our customer. Producibility, as well as strong design elements were intertwined to come up with an end result that everyone could be proud of. 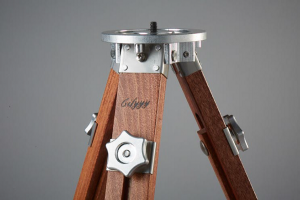 This tripod photo booth allows consumers to use modern technology mixed with a classic mid-century elegance to capture some of life’s most important moments. At Barnes Manufacturing we love the unique challenges brought on by entrepreneurs and startup companies. Not only are we passionate about the industry of manufacturing, we are passionate about helping companies create positive economic impacts on our communities and country. If you or your company have ideas that you just can’t seem to get off the ground, feel free to contact any of us at Barnes Manufacturing, where we help from design to delivery. How many times have you taken the lowest machining or custom fabrication bid, only to find out that the end product was not up to par? This is why it is so important to look for a fair price for your next machining project, and a company that only hires machinists who are creative and love what they do. Want More of Our Expertise?